Do any of you remember the time before mobile phones and e-mail or for that matter your home phone? 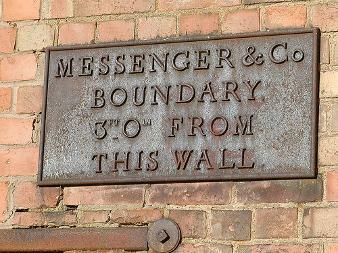 Well in the late 1860's, the first way of contact was through letter correspondence (the phone was on its way). Reginald wrote to the newspapers, also to friends in Montana and to his contractors working on his various projects. Thanks to the Reading University, I have got copies of correspondences between Reginald and Messrs Messenger & Co. Thomas Goode Messenger was a plumber, glazier and glassfitter by trade. 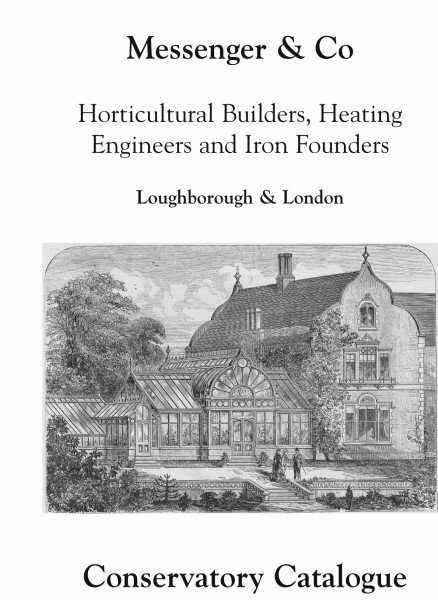 In 1858 he had his own firm in Loughborough and they were described as horticultural builders and hot water apparatus manufacturers. 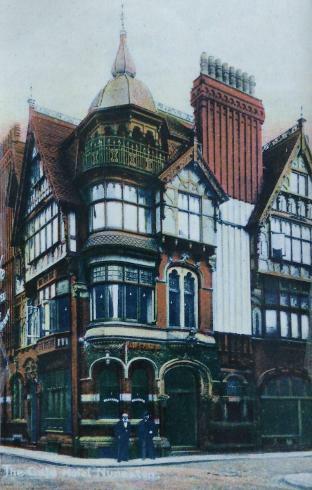 The firm supplied the heating system in the Gate Hotel (right). In the following letters you can see some of the issues he had during the building and after it had opened. I wonder if he had messengers delivering these letters to his associates across the Midlands. Some of his letters mention things happening the next day or within a few days, so they must need some sort of courier service surely. I'm currently in the process of transcribing the 16 odd letters saved. I also have quite a few of Reginald's letters to America. If you can help me fill any of the gaps feel free to message me on Facebook. Building till after 11 tomorrow.